Very nice! Are hussars from Warlord? Amazing work – thanks for sharing! Really nice pieces! 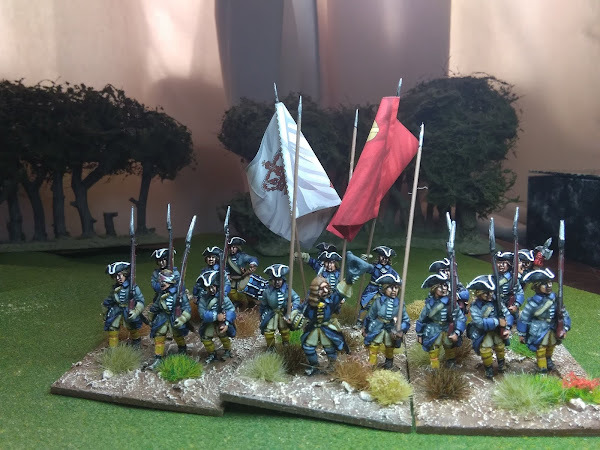 Now I remember that seeing this Polish unit of yours, I decided to add a Polish contingent to my Saxons…. 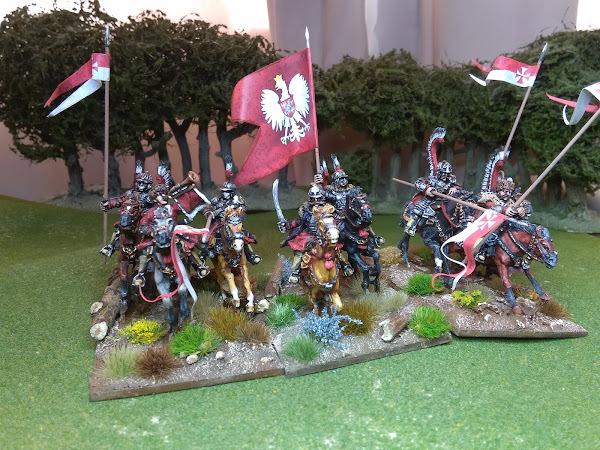 so more cavalry…. Thanks very much guys, Dino watch out those Poles are addictive once you start painting them. I'm kinda hoping warfare does poles and cossacks. I enjoy reading about your plans wonderful seeing others become megalomaniacs. Ha, thanks Truls, I think there is a good chance that Barry will do Poles and Cossacks after the Turks. Its a good fit after all and his thought proces is to expand the range but pretty much within the same timeline so Poles and Cossacks you would think are a must. On the down side this may just expand my plan again if he does!